Triple-c is an innovative mold making company and plastic injection molding manufacturer in China set up by Philips employees. 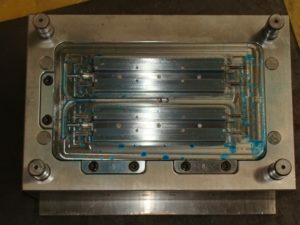 We supply molds (or moulds) for plastic injection molded parts from China for your own production in the USA, CANADA Germany, Netherlands (so-called export molds) or we supply tooling for our own mold factory in china, with the necessary cost savings on the molds and mass production. 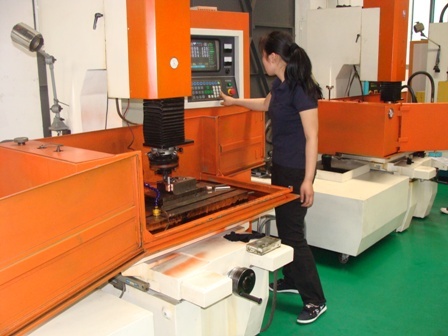 Together with a Chinese injection molding shop we have entered into a joint venture to combine the best of two worlds: Western quality, know-how and management and a Chinese injection molding and molds and tooling factory. Because of its location close to Shanghai, deliveries can be made quickly via the port or airport of Shanghai or Ningbo. Assembled or Sprayed samples can be sent with Fedex or DHL express to your country within a few days. 3D CAD Design and engineering and / or product development from the start of your idea. Plastic knowledge and material choices. Why would you choose for Triple-c ? easier and clear communication in your own English , Dutch or German language. 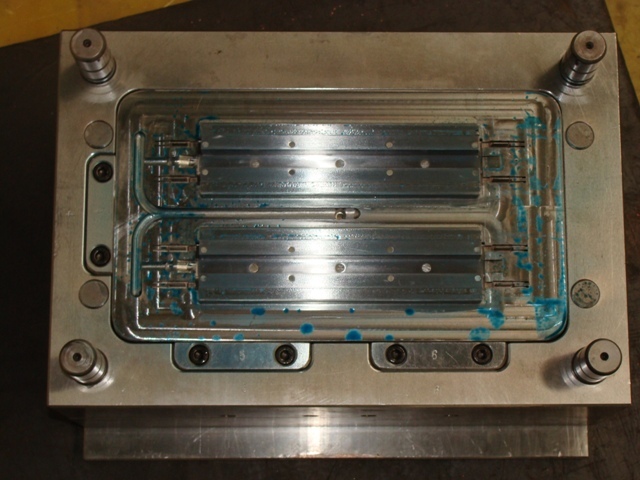 a profound know-how and experience in the field of materials and plastic product engineering. experience in the field of 2-component plastic injection molding . 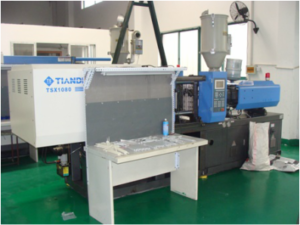 experience in the field of rubber or TPE / TPR or TPO products. 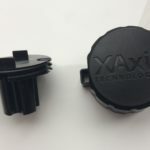 we can also advise you in rapid prototyping and / or have the prototypes made. references: various manufacturers of furniture, plastic glasses, bicycles, maritime industry and sporting goods, electronics and packaging and display industry. Furthermore, we supply many electronics enclosures to the European market and various assembled articles to the American market. cost savings compared to Western plastic production. Faster production of the design and design and faster delivery of first plastic samples. 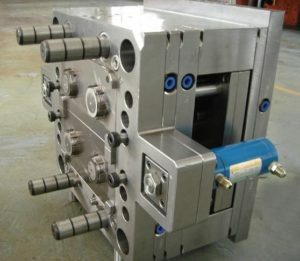 Wide capacity and possibilities for cheap finishing: such as: tampo printing / silk screen / hot stamp printing / sublimation techniques. Economical and fast manual assembly options. packaging options such as blistering, cardboard boxes or other products sourced from other companies .